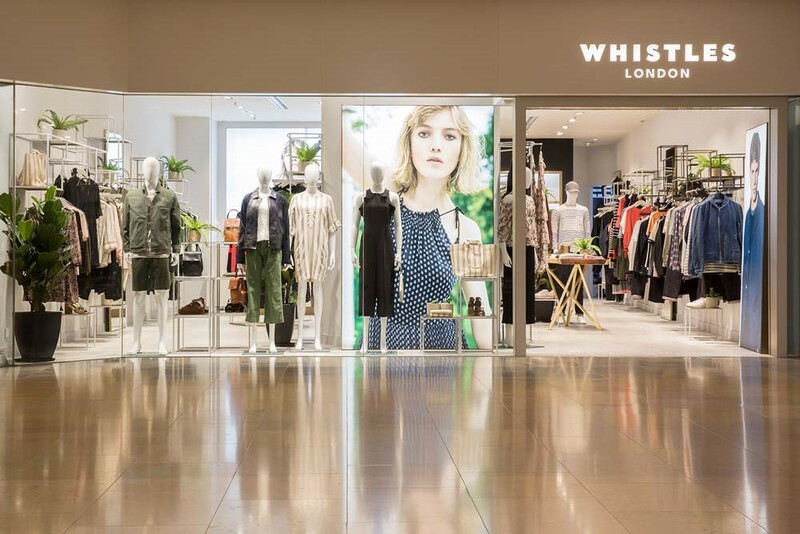 Contemporary British Fashion Brand Whistles, in partnership with Rue Madame Fashion Group (RMFG), is pleased to announce the opening of its flagship store, located within the Hong Kong’s premium lifestyle hub, Pacific Place. Whistles flagship store opens on 15th March and is located on the first floor of Pacific Place, and houses the complete men’s and women’s collection, including footwear, accessories and the highly anticipated Whistles Wedding collection. Founded in 1976 and successfully re-launched in 2008 Whistles has become synonymous with contemporary and effortless style. Seeking to inspire their customer, the collections encapsulate an intelligent, modern sense of design with luxurious pieces that are easy to wear. The new store in Pacific Place Hong Kong is the latest move in the brand’s international retail expansion which included new sites in the US, UAE and Europe in 2016, alongside Hong Kong’s Harbour City in January 2017. Spread over 1000 square feet, across one floor, the flagship space showcases a decadent mix of textures and fabrics, and celebrates British design. Polished brass wall fixtures, handmade terrazzo stone and marble tables and plinths, sit on a modern concrete floor. Soft furnishings include an electric blue felt modular sofa which dominates the blush carpeted accessory area against a contemporary, black polished wall backdrop. Enormous tropical plants in heavy concrete containers give the store a modern bohemian feel.